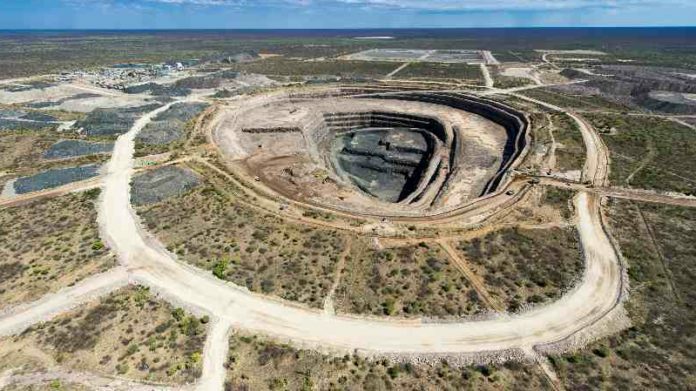 LUCARA Diamond Corporation, the Toronto-listed company, set out some of the milestones of a feasibility study into the life extension of its Karowe diamond mine in Botswana, due to be completed in late 2019. The aim of the study, which will see the company spend a total of $38m derisking the mine extension, is to have mining continued at Karowe to 2036 from the current 2026. A total of $23m was spent on the feasibility study last year. Drilling is expected to be completed toward the end of the first quarter with logging, data collection, and the receipt of laboratory results expected toward the middle of the second quarter. Completion of the feasibility study and final reporting is expected in late 2019, the company said in an update today. Eira Thomas, CEO of Lucara, said in an announcement that the company was to evaluate mining scenarios this year which would allow early access to the valuable ‘EM/PK(S) geological unit’, an area of the mine from which Lucara recovered the famous 1,108 Lesedi la Rona diamond. Already, the company had established by means of a hydrogeological drilling campaign that there was not significant underground water. The study also “… substantially de-risked the overall underground project,” the company said.